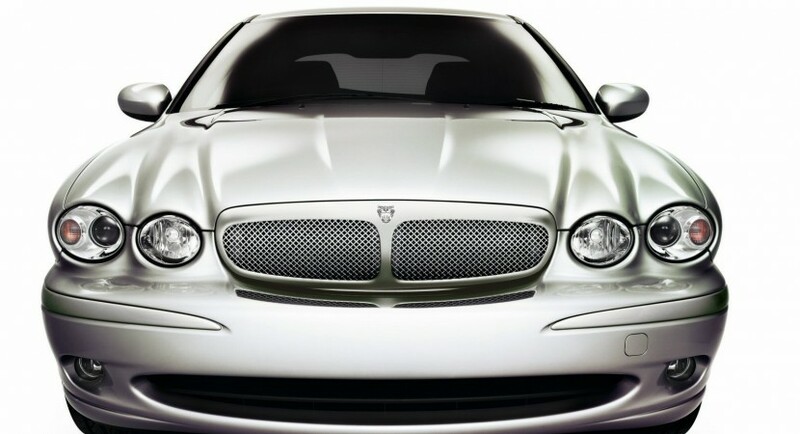 You’d imagine that the British at Jaguar would have had their hands full when designing the new XJ and their anniversary concept but more often than never, they had some spare time. 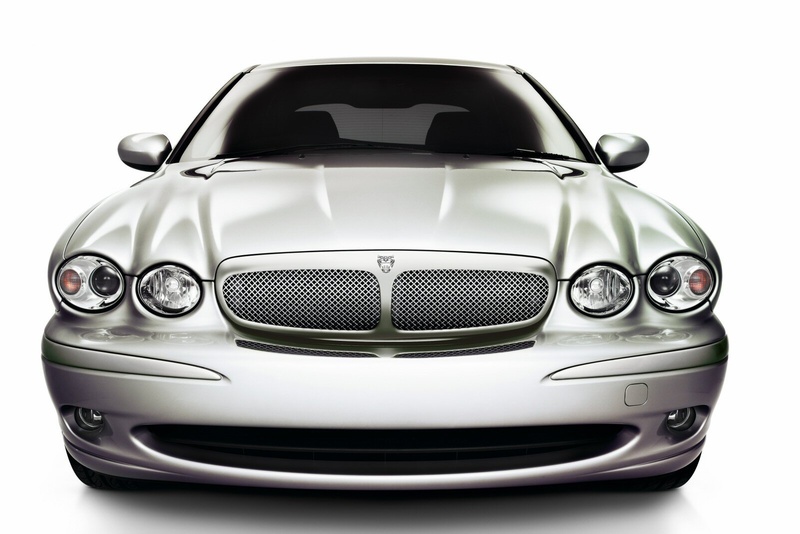 It’s in that free time of their the company’s engineers and designers came up with the idea of reviving their smallest product, the Jaguar X-Type. 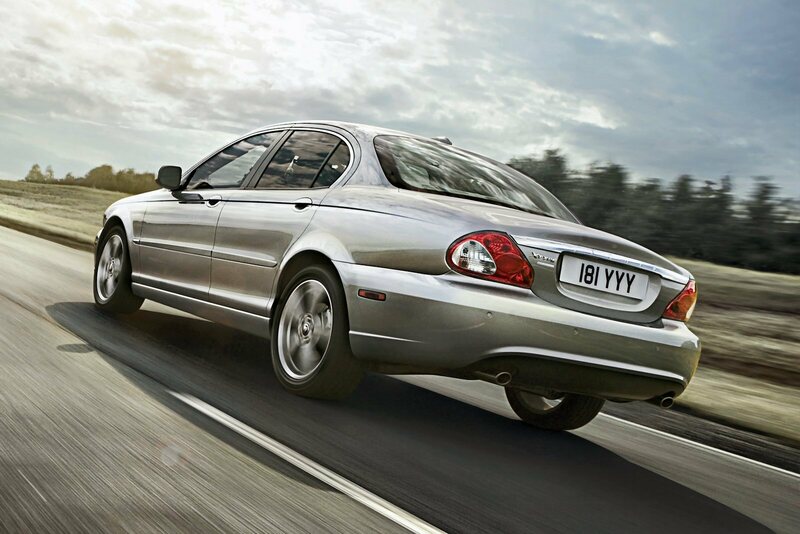 Originally conceived in the Ford ownership era, the Jaguar X-Type was a distant relative of the Ford Mondeo and it was the British attempt at the fleet car market. 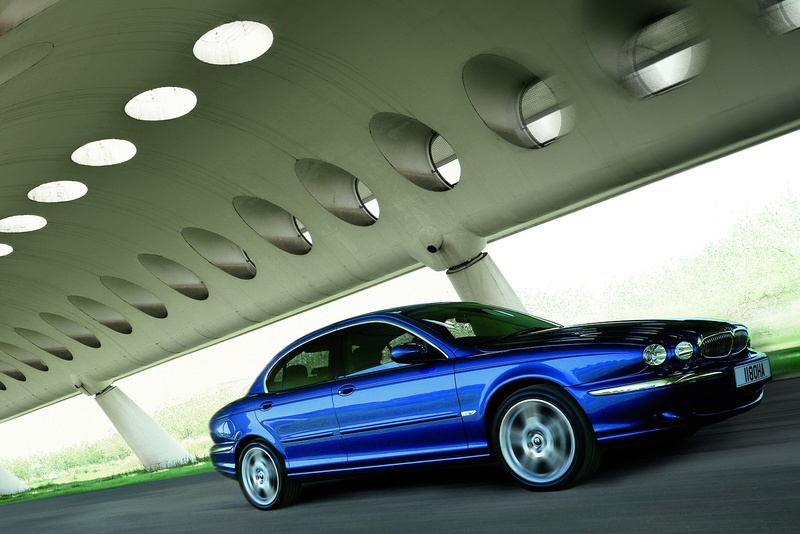 The only trouble is, that while it was a Ford underneath, it was targeted at company car drivers and yet in order for it to fit the pricing bracket, Jaguar stripped the entry level X-type would still be quite costly. That’s not exactly enough but the chaps at Jaguar made a promise to themselves that they wouldn’t repeat the past’s mistakes. This means that the nearby future could hold a new small four door Jaguar that would properly give the BMW 3 Series a run for its money. To be fair, a replacement for the Jaguar X-Type, only exists on paper at the moment but isn’t far away from a green light.